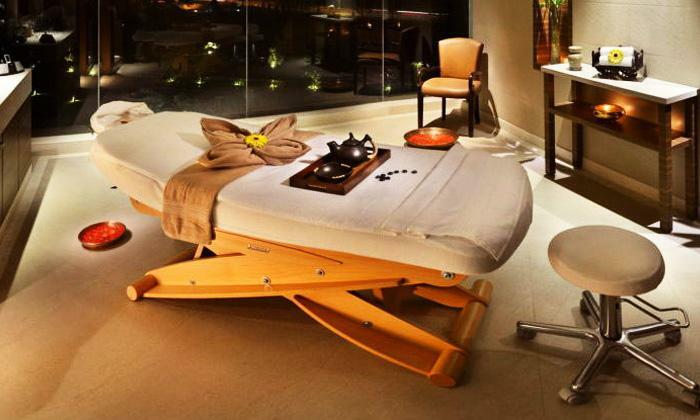 Rejuvenate yourself at Rejuve - The Spa at The Lalit Chandigarh. Rejuve offers a complete holistic experience encompassing aroma, ayurvedic, herbal & natural therapies, color healing and yoga. At Rejuve, you can also pamper yourself by availing various salon services offered as per your requirements. The therapists here are highly skilled and only the best quality products are used to make sure that you walk out feeling fresh and relaxed. Indulge away in the lap of luxury and find the rest and relaxation you've been craving for at Rejuve - The Spa at The LaLiT.